There’s no doubt that the ocean has a world of both beauty and wellness ingredients that are not just natural but also high on amino acids, vitamins, and collagen. Making most of the elements found in the ocean, marine-based beauty is all about products using ingredients found in water bodies, like seaweed, algae, caviar, and more, to achieve glowing, radiant skin. 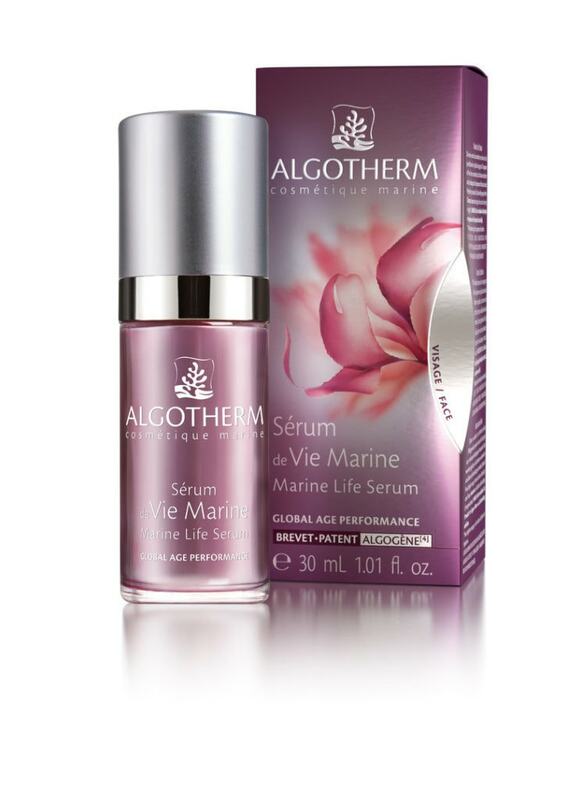 “Marine ingredients are great for the upkeep of your skin. For example, algae is a humectant and a natural source of vitamin E, seaweed and salt water are powerhouses of antioxidants, while marine collagen helps with anti-ageing,” says Dr Kiran Lohia, dermatologist and founder, Isya Derm, New Delhi. Is that the reason we’re glowing on every beach holiday? “While most beach addicts know sea salt and, even sand are natural exfoliators, algae has extraordinarily healing properties, and is great for treating rosacea and psoriasis,” adds Lohia. These are a few reasons why apart from a beach holiday and a diving course, we are gravitating towards marine beauty. And here are the new effective products to try. Meant for both preventative and corrective anti-ageing regimes, this serum uses a mix of four patent algae: Undaria Pinnatifida that detoxifies your skin from pollution; Alaria Esculenta that builds collagen and elastin; Ulva Lactuca that is rich in magnesium and prevents sagging; and Dictyopteris Membranacea that lightens dark spots. Apply on your face and neck, 1-2 times a day for best results. 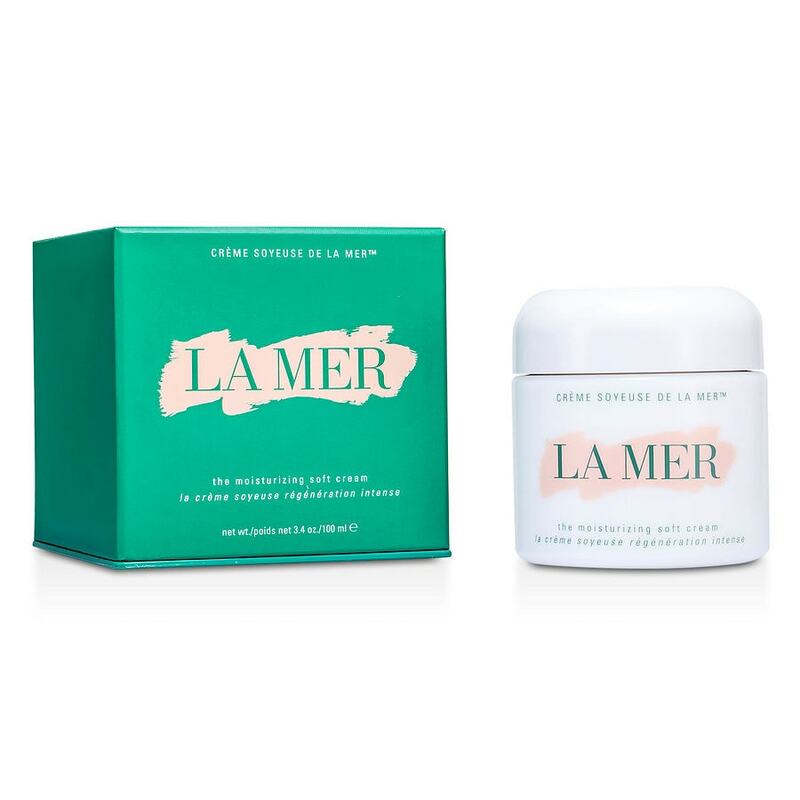 A lightweight moisturiser that’s become a cult favourite due to its patent nutrient-rich miracle formula, it also comes with sea kelp, eucalyptus, alfalfa, and vitamins C, E, and B12. Not only does it hydrate but also retains moisture deep within the dermal layers. 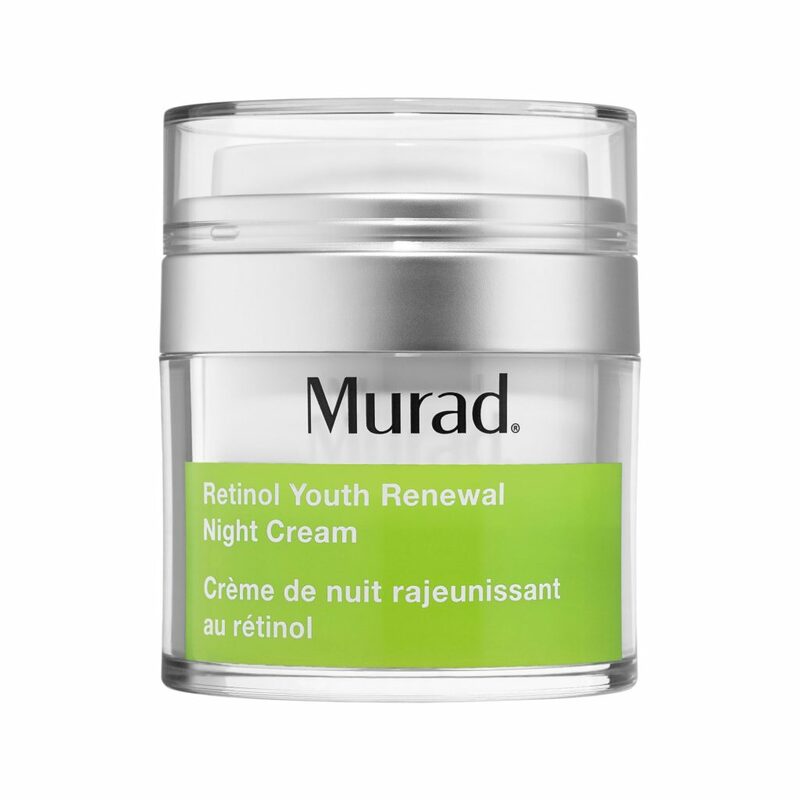 This anti-ageing cream from Murad is loved by users for its fast results and is perfect for diminishing fine lines and wrinkles. With retinol and active peptides, it’s also formulated with Macrocystis Pyrifera Algae extracts that are high on iodine, vitamin, and mineral extracts. Make sure you use sunscreen in the day to avoid hyper-pigmentation. 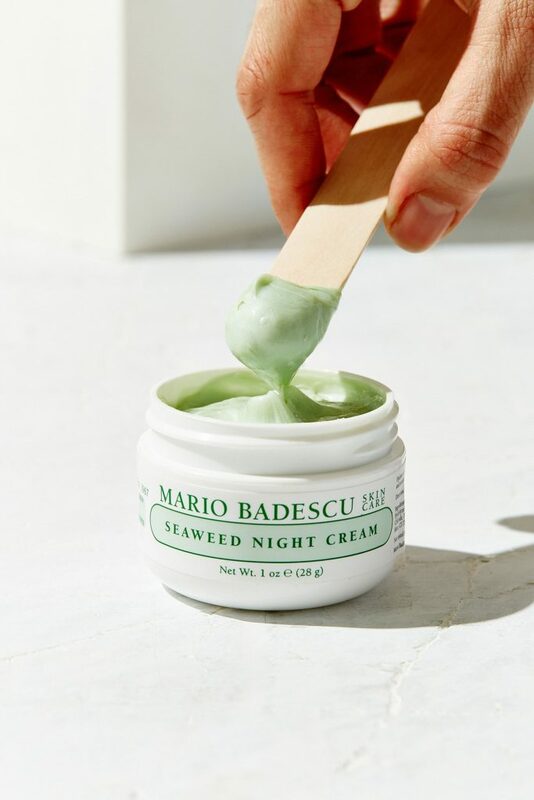 A favourite of Huda Kattan, Mario Badescu Seaweed Night Cream is excellent for oily skin thanks to its non-greasy formula. 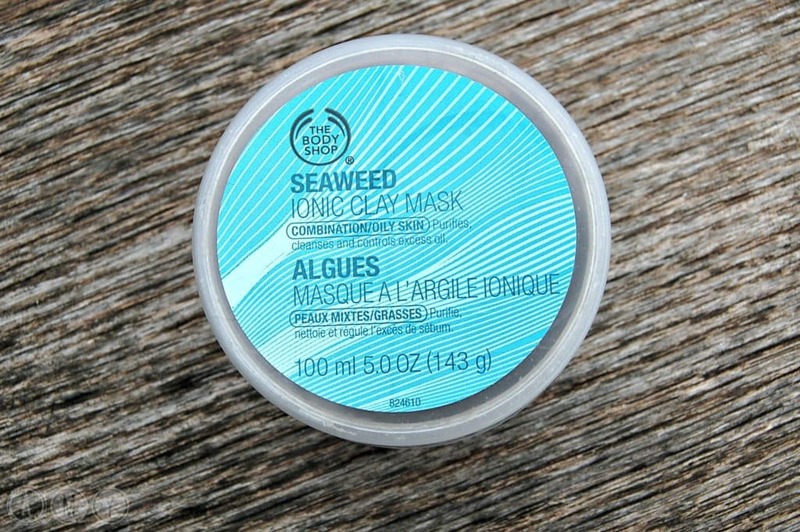 It’s formulated with seaweed, collagen, and hyaluronic acid to soften and nourish the skin. Ideal for those days when dirt and pollution clog your pores, this clay mask from The Body Shop is a combination of purifying clay as well as seaweed extracts that help counter sebaceous oil glands. It also works a toner. Use it once every 7-10 days to make sure your skin is cleansed thoroughly. 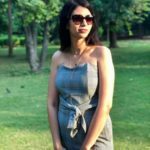 Manavi Siddhanti is a writer, editor, and influencer based out of New Delhi. When she’s not writing on beauty and lifestyle, you’ll find her sipping Chardonnay or binge-watching Netflix.